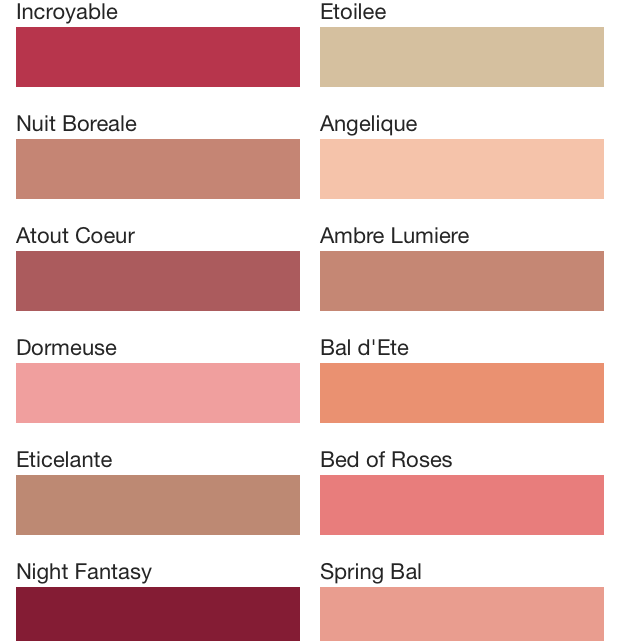 Interesting to note that the color appears pink and peachy-orange in the same light but at a different angle. I have also tried to show that on the brush. 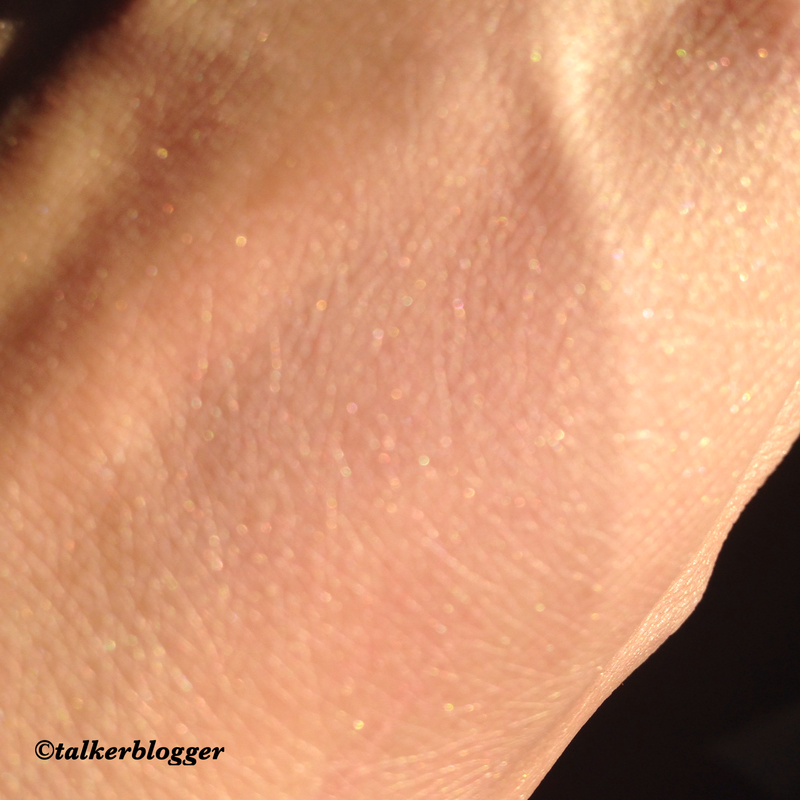 The final result is very hard to capture but it’s more like a golden Summer glow. 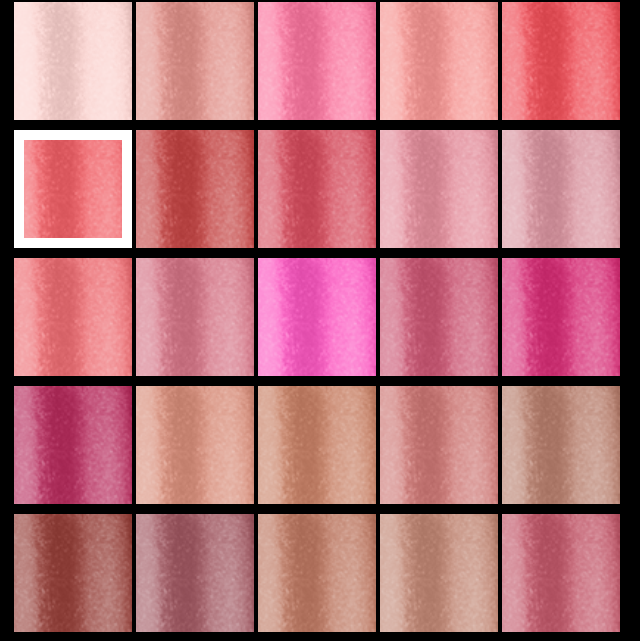 For $9 USD, it’s available in 5 shades. I won’t say I love these, because the powder could have been more finely milled to be more blend able and appear more natural. However, it’s a good budget buy. I could have the best makeup on hand but I cannot express it unless I use them to their most. Now there are all kinds of products in the market Brushes, Sponges, Puffs, Pencils, Powders, Creams and many more to put them on effectively. The ridiculous price on most of them has fed to my reluctance. Wavy Transition brushes deliver the same quality and luxury for a more sensible price tag that won’t burn through your wallets. The bristles are synthetic, cruelty free wonder sticks designed to pick just the right product. 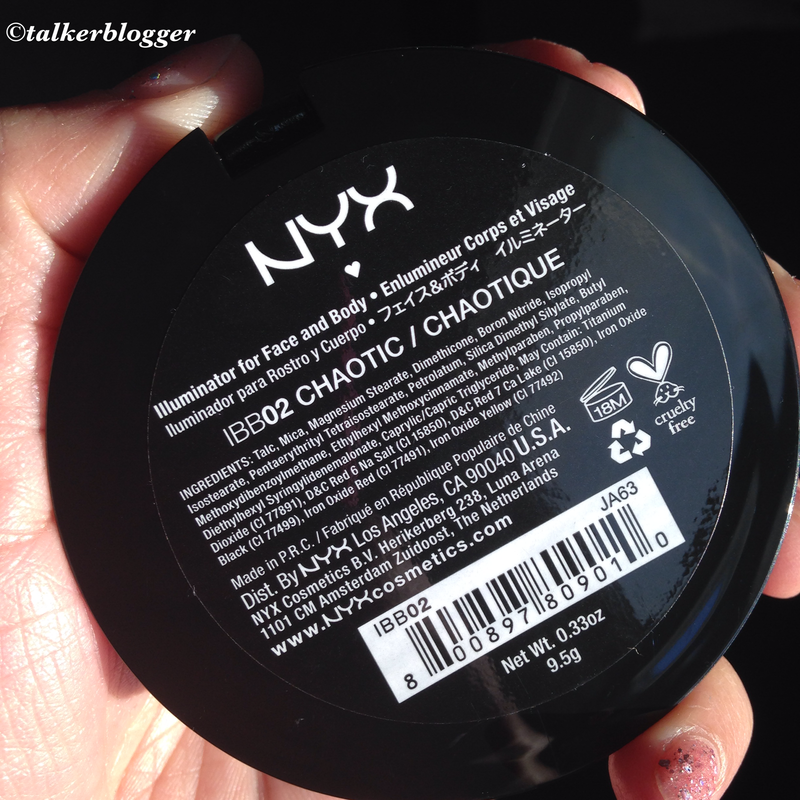 They can be used for powder, liquid or cream based makeup. 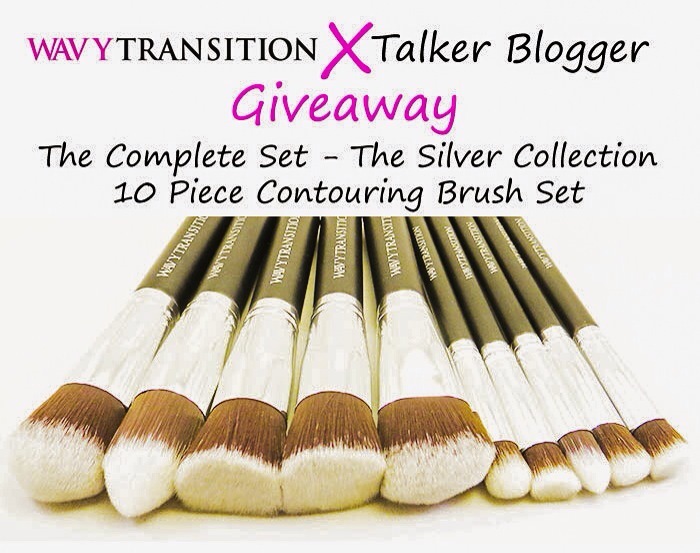 I have been ogling the brushes for a while now but before I got mine the generous and charming beauties at the company agreed to sponsor a giveaway!!! Blush, Powder, Contour, Domed Contour, Kabuku Blender, Blender brush for the eye shadows, Sweep brush to apply eye shadow to the lid, Angled, Crease, Small Contour brush perfect for blending around the nose. -Open to residents of USA and Canada. -Competition runs till 15 January 2015, 11:59 PM EST. – A randomly selected Winner will have 48 hours to respond to the email, if not responded back a next randomly selected winner will be chosen. This one post has taken me over a month to out together , the longest any product ever !! I wanted to try and make sure I do not endorse an item that doesn’t work. I won an Instagram Giveaway by Rozge and got to pick any one item from their products. I picked THIS !!! 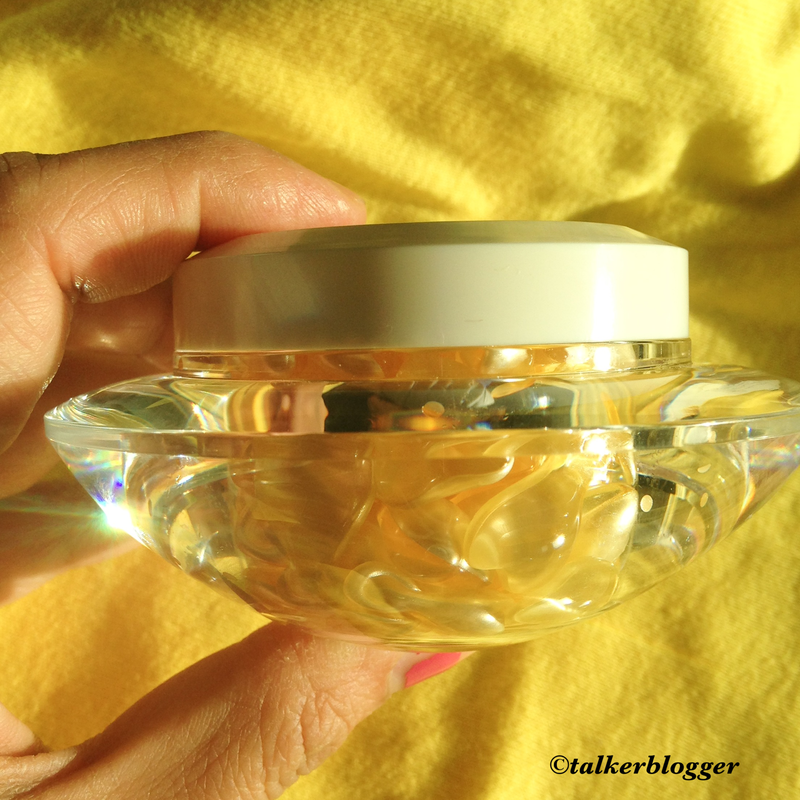 From what I remember Elizabeth Arden used to sell Vitamin E capsules years back, and since then I have been eager to try one. I was absolutely excited and ecstatic when I saw these capsules on the website and quickly requested them. They look so pretty that before you use them, you will Fall in love already! 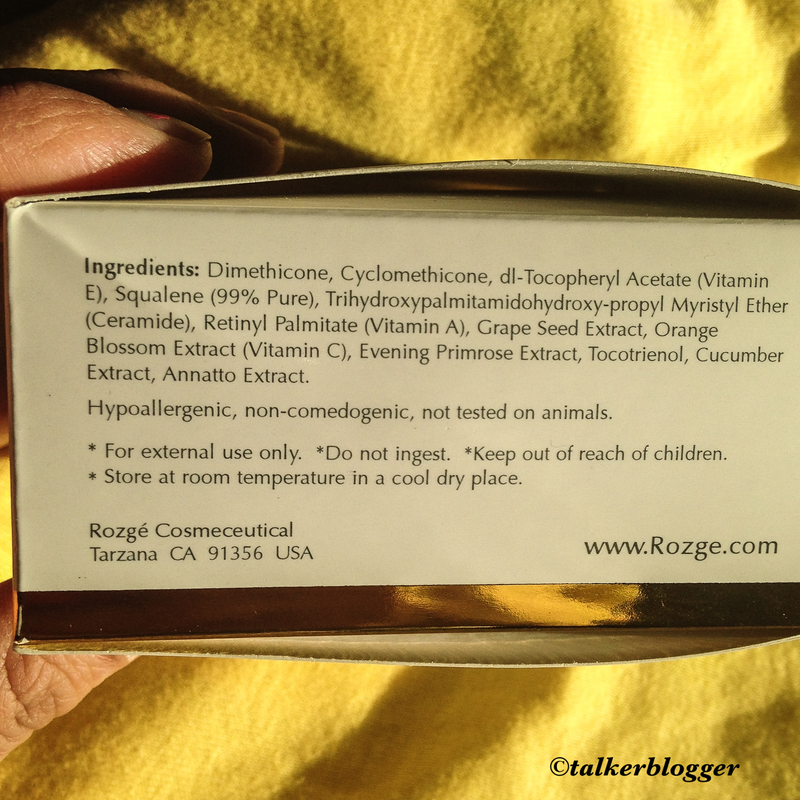 OVERALL: Made of all natural Ingredients, you need just one capsule to do the magic. 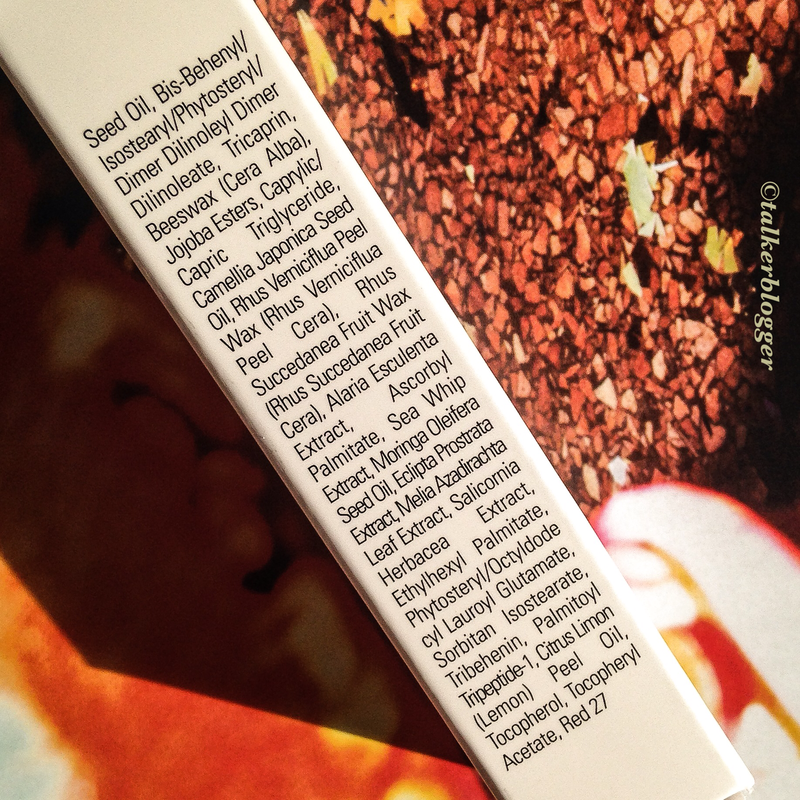 I just twist the end off and the oil is enough to massage on face and neck. 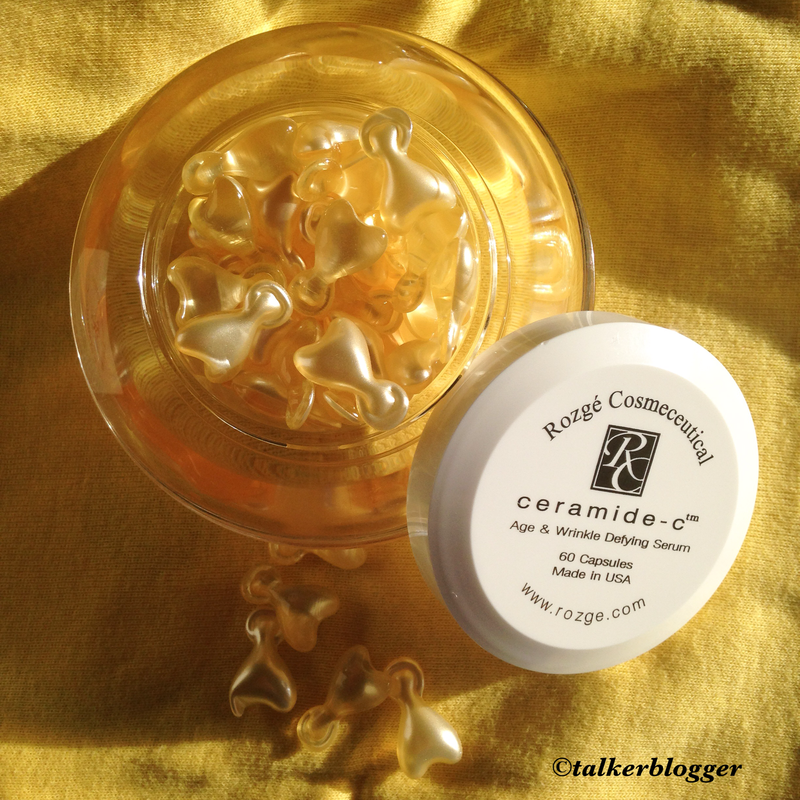 This has drastically improved the dehydrated/glow less look of my skin. Since it’s all natural, I have noticed no side effects of any soft in my use. 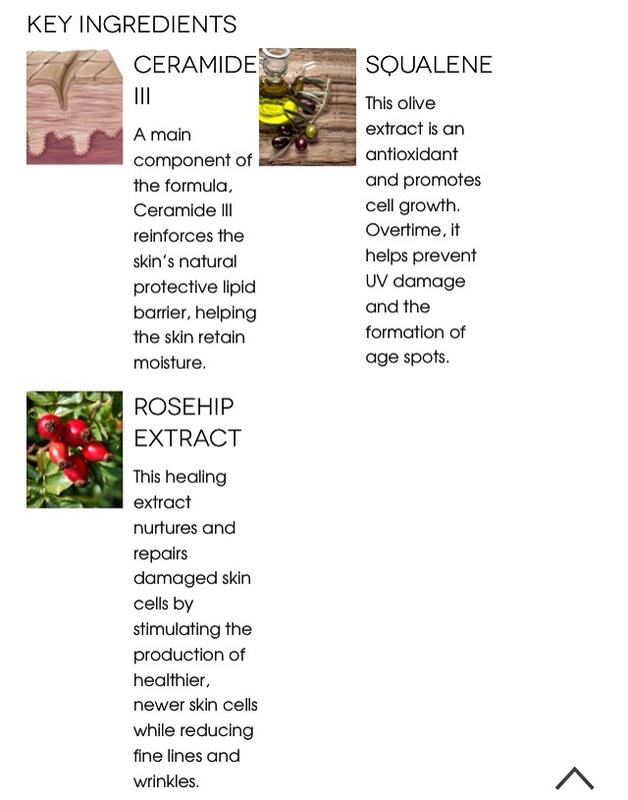 Since I need that extra moisture for my skin these oils are extremely helpful. 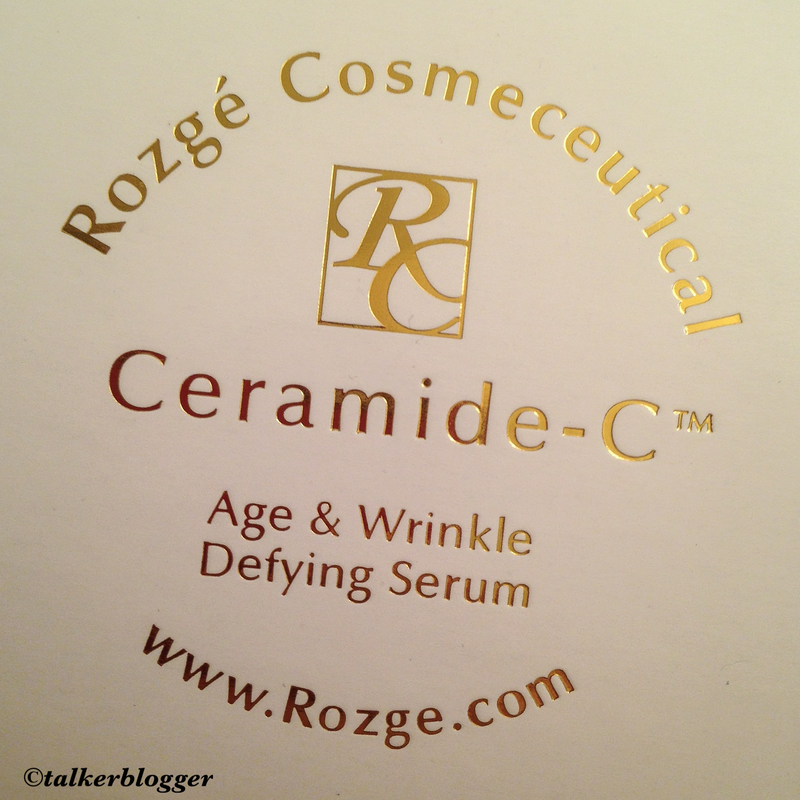 They don’t have any anti-aging chemicals so you get the hydration with a youthful glow.They can be purchased online via Rozge.com. Also follow them on Instagram, if you are not doing so already to win amazing Giveaways they keep holding!! 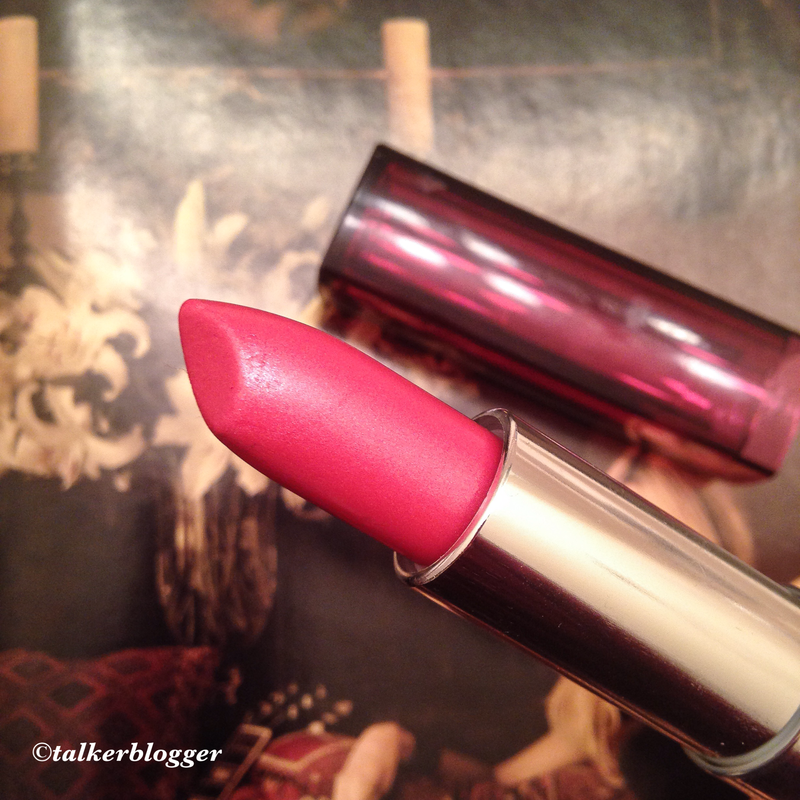 Available in mind blowing 52 Stunning shades is the Maybelline ColorSensational Lipsticks that have revived my love in lipsticks again! 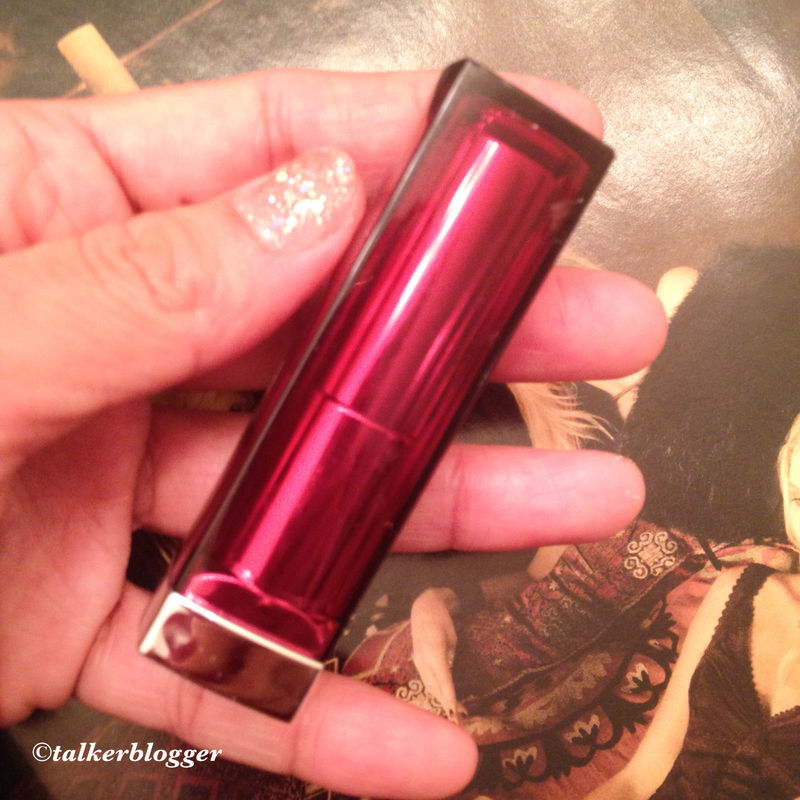 The lipstick looks edgy with the new packaging, it applies super smooth. It doesn’t dry my lips and lasts quite well. 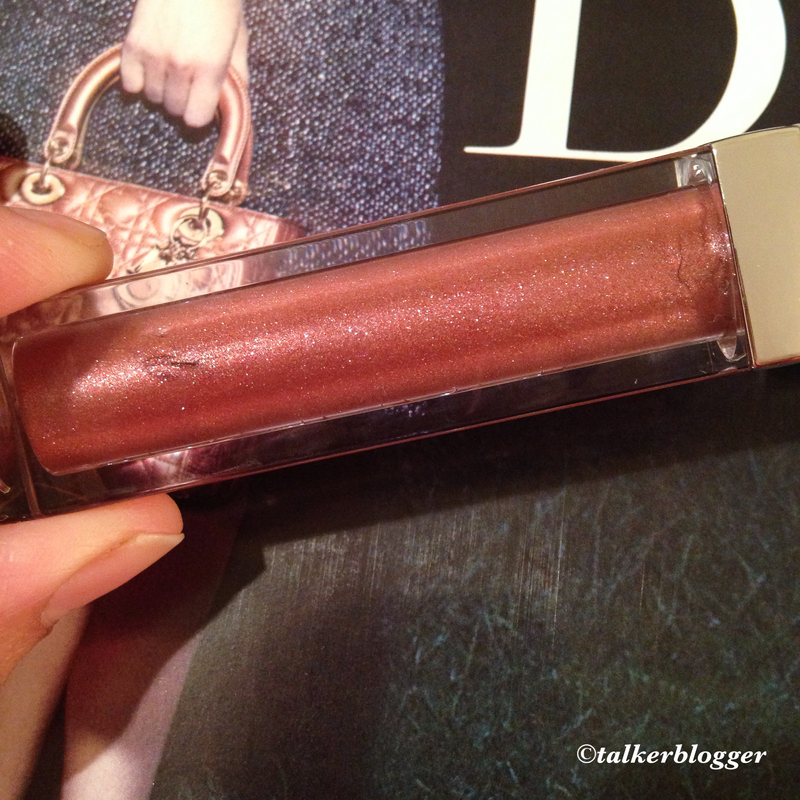 The color is so subtle and pigmented that I will be reaching our for it daily. 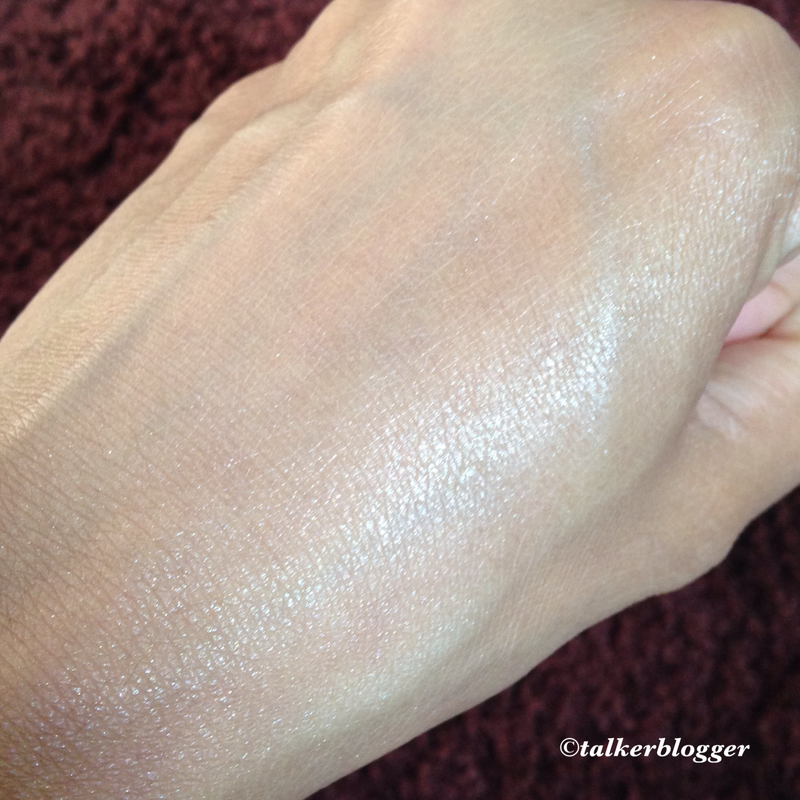 The finish is a subtle sheen. 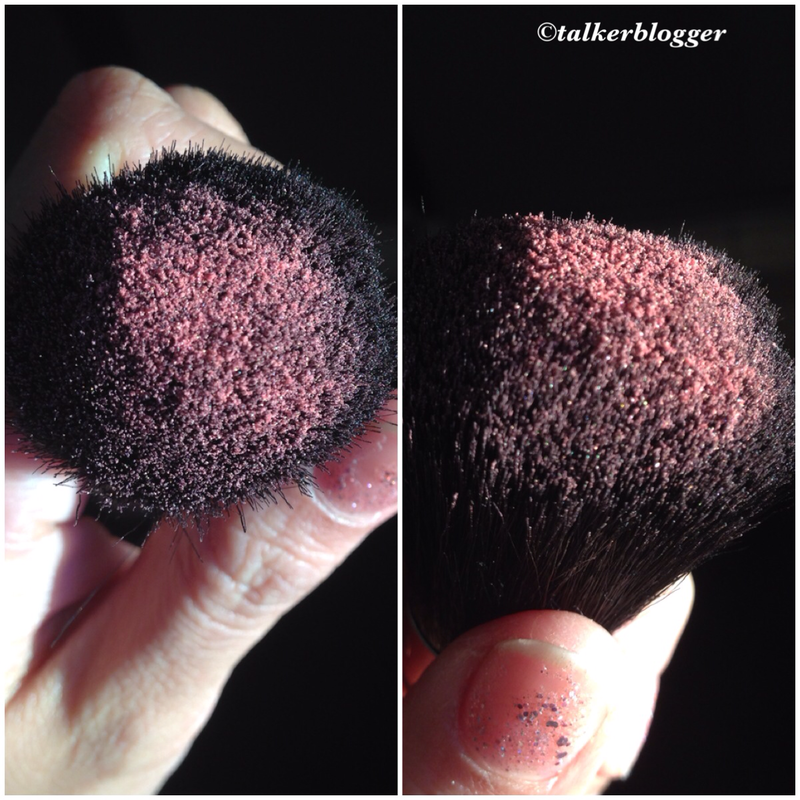 This shimmering, brush-on powder creates a soft, warm pink glow. 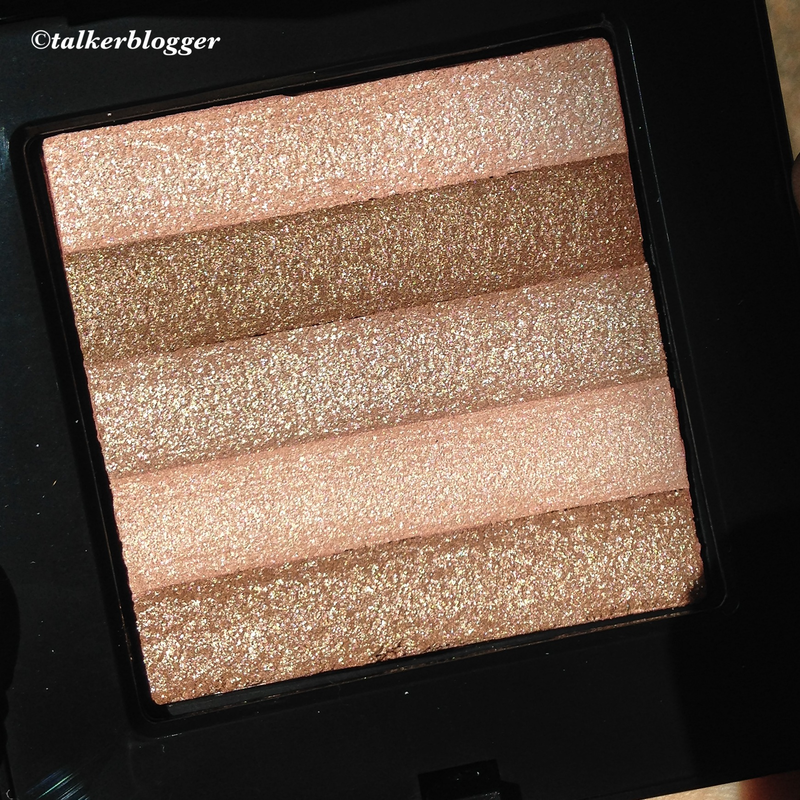 Works well with neutral and pink blush shades. To apply: Sweep the Face Blender Brush through all five shades of Shimmer Brick Compact and dust lightly on cheekbones after blush. 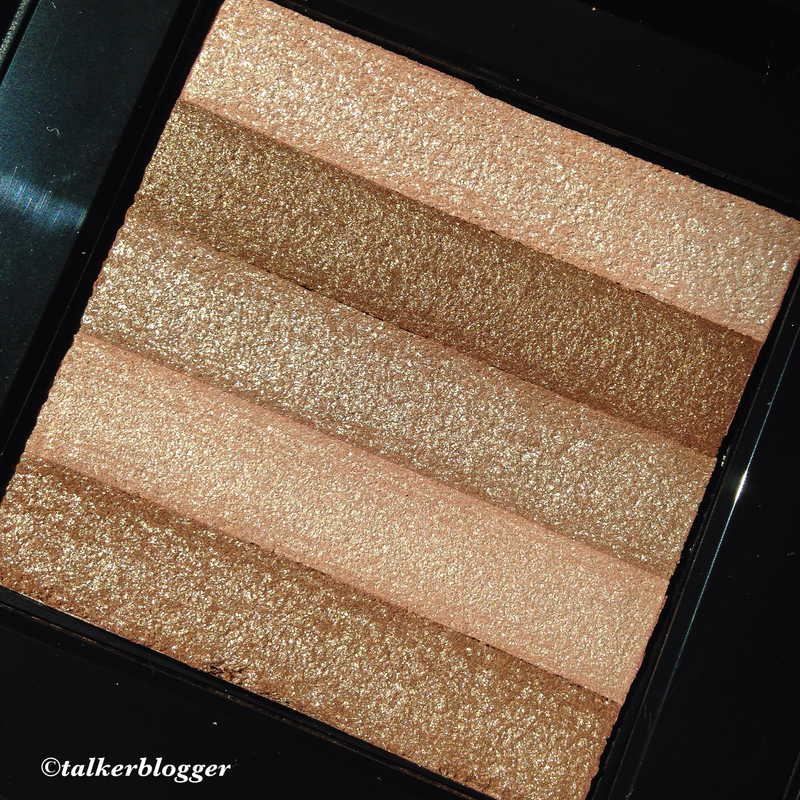 Focus on applying shimmer on the top of cheekbones – where light naturally hits the face – for the most flattering look. 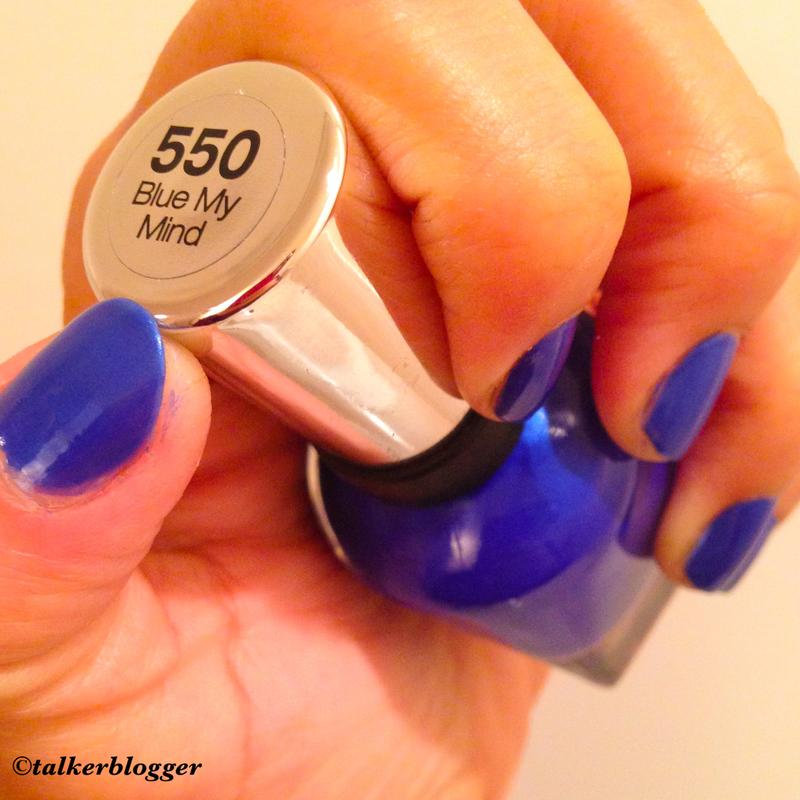 Finally: Blended and applied with a light hand. 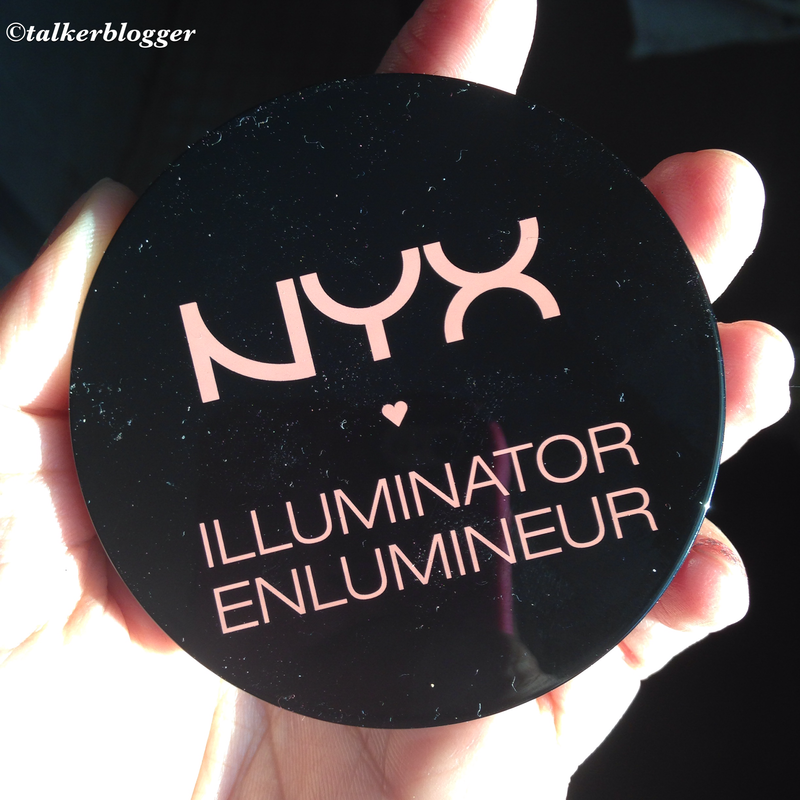 OVERALL : I have never loved a product this much !!! It’s from her permanent line so it can be easily purchased. 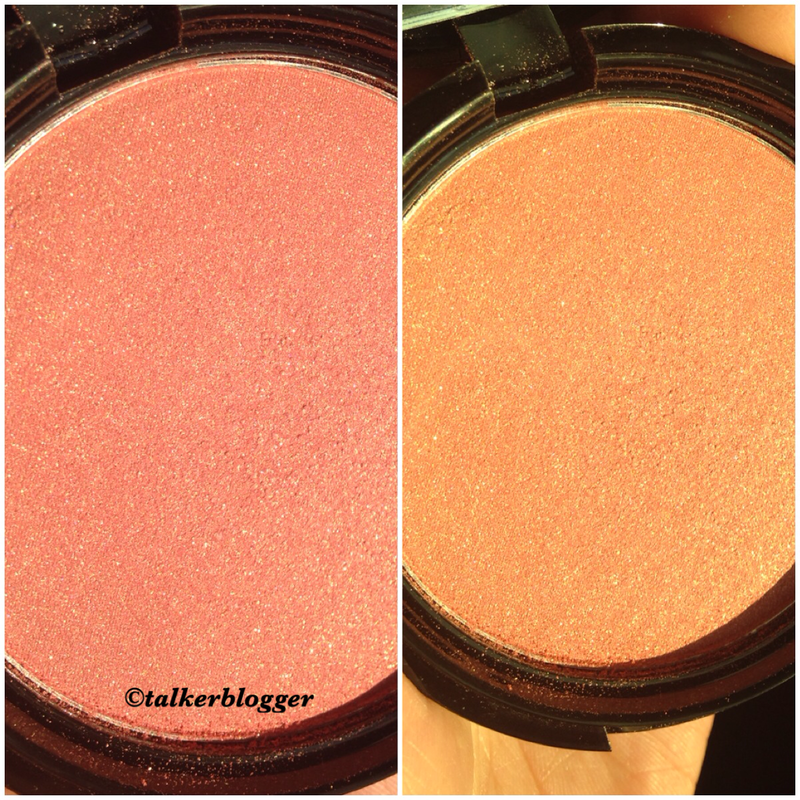 I have two more similar drugstore shimmer bricks that I will be comparing soon. 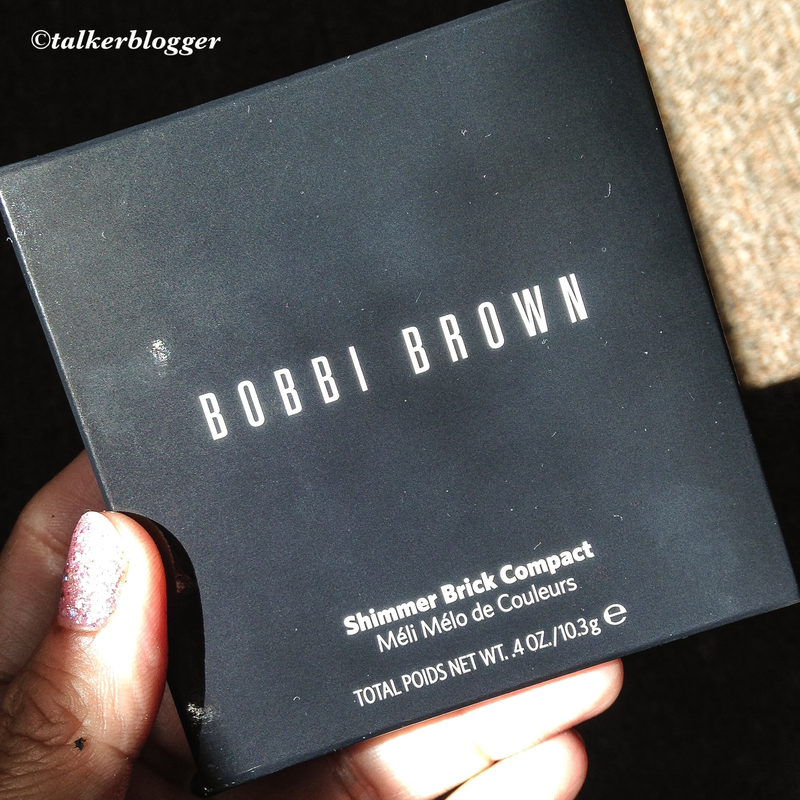 However, the Bobbi Brown Powder is so finely milled that it doesn’t just “sit” on the skin rather blends effortlessly. I use it just above the cheeks connecting to the brows. Use the blush as usual. This adds such a depth and dimension to the fave like nothing I have seen before. 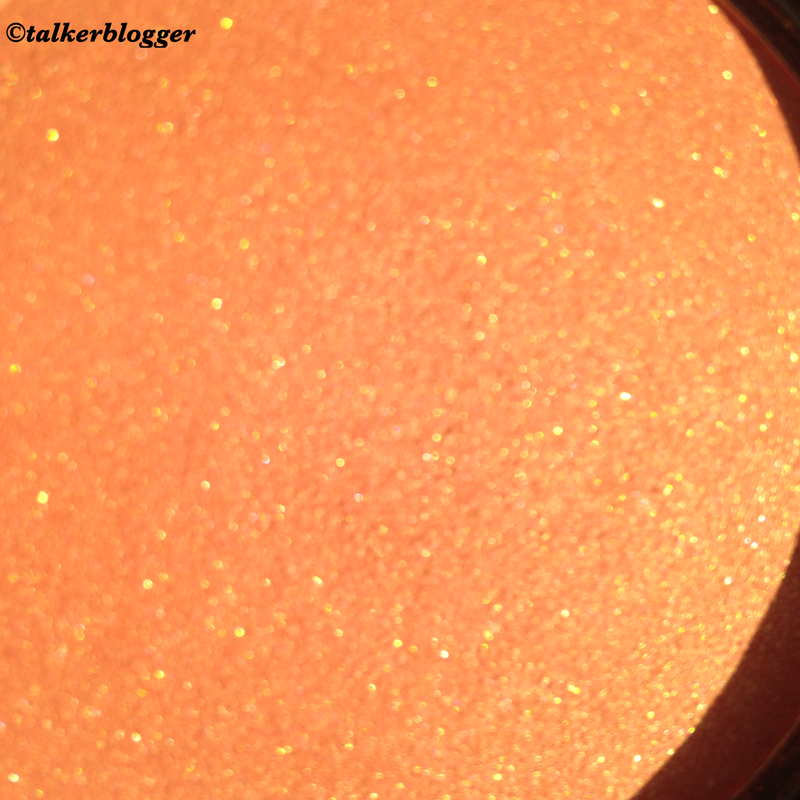 Unlike other shimmer powders it doesn’t settle into the pores, but just adds that glow! Highly recommended !!!! 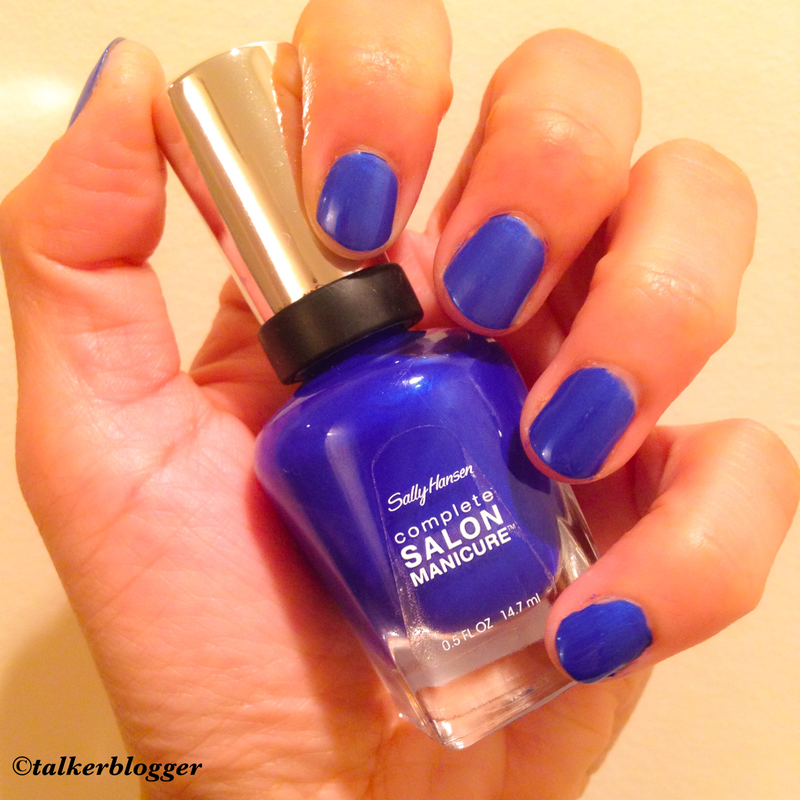 Used the Sally Hansen Complete Salon Manicure Polish to satisfy my urge for blue nail color.. It’s a vibrant cobalt blue. 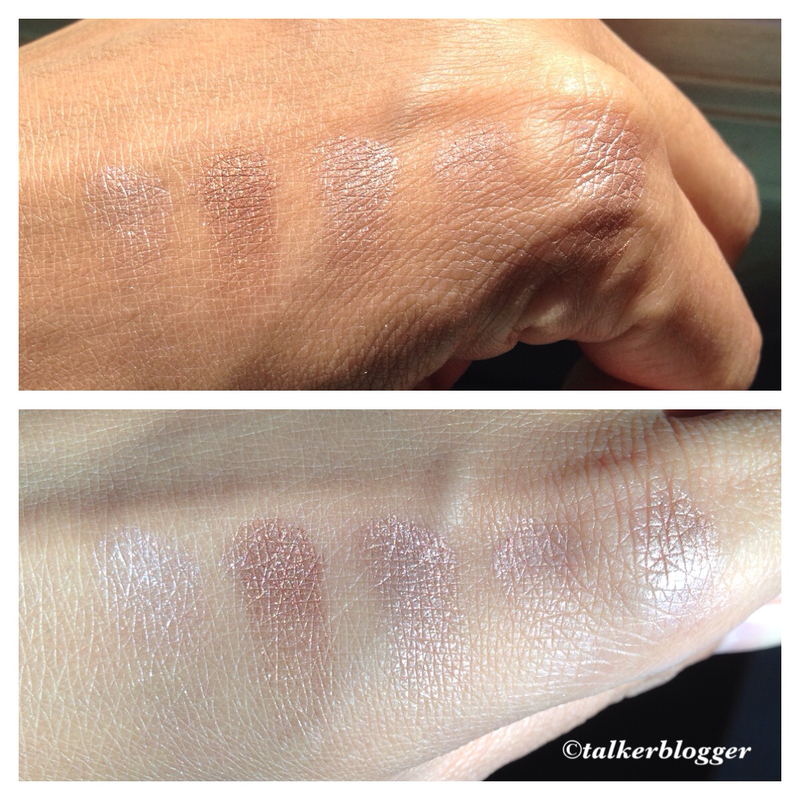 Swatched 2 thick coats. 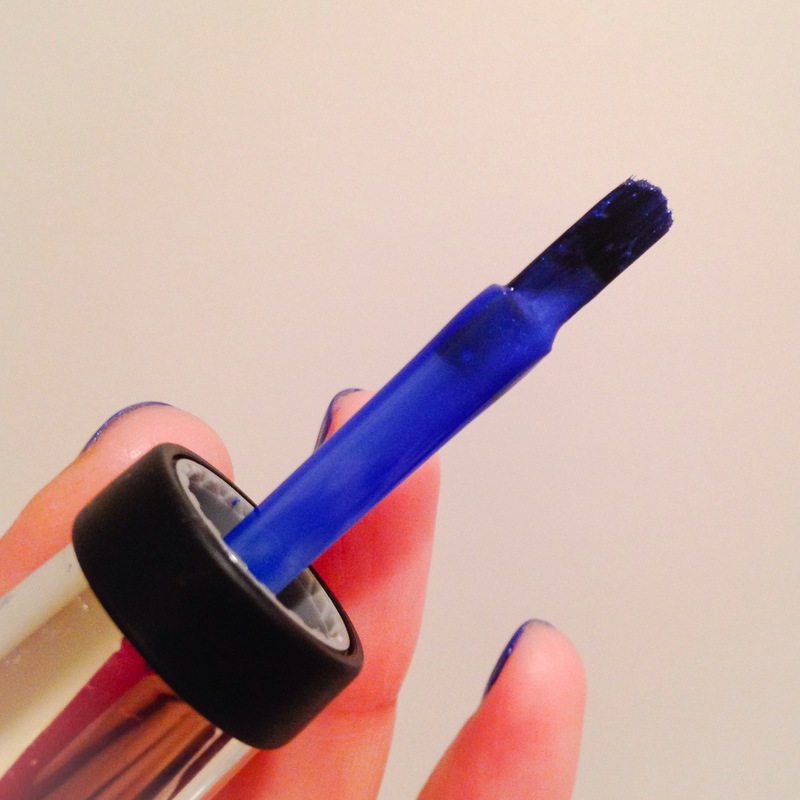 It comes with a wide brush which made it difficult to reach nail sides without smudging over the skin. No matter how much I swipe the brush, it still holds polish that drips so you have to careful and quick to apply else it follows onto the nail. 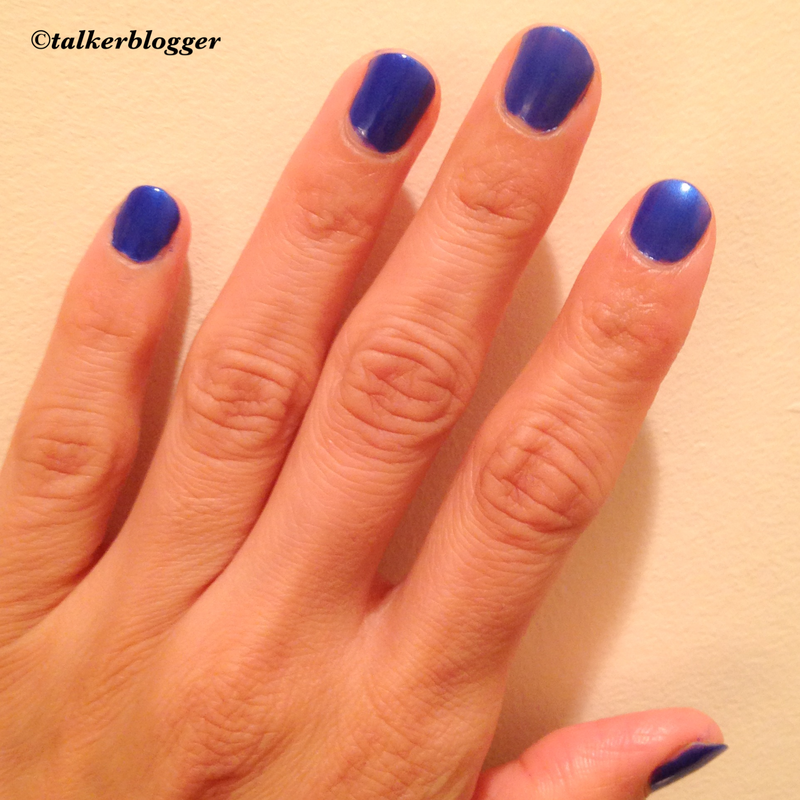 It’s a nice color but I didn’t like the brush. For those new to this luxurious brand 3Lab is a line of new and highly effective high-end skincare products that keep the promises to their claims by using the most innovative and technologically advanced ingredients available – like Nano-Claire GY™, the world’s first bio-engineered growth hormone and apple stem cell technology. 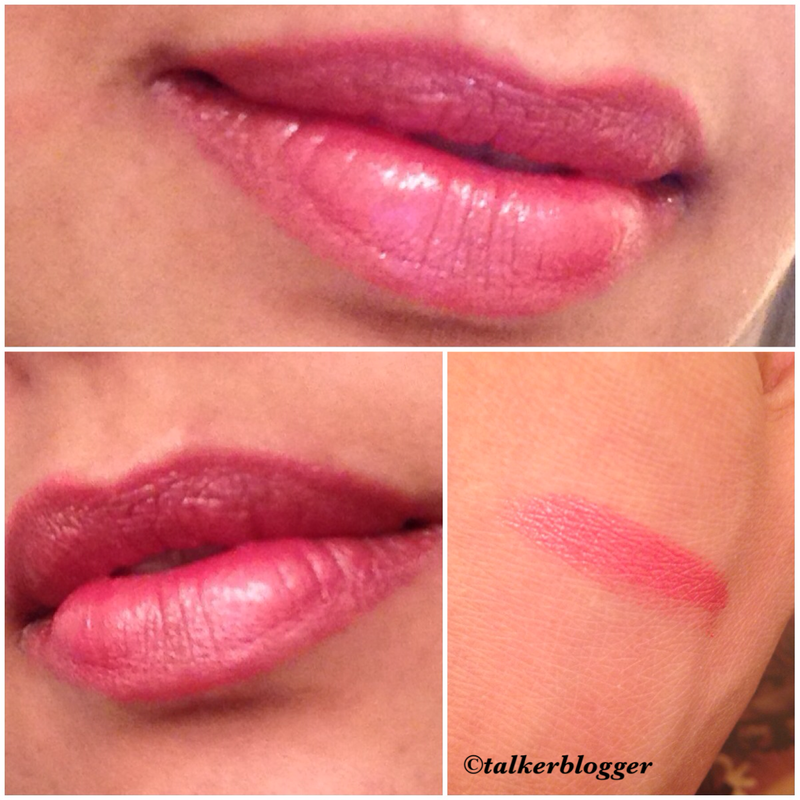 A luxuriously hydrating tinted lip treatment that provides intense long lasting moisturization. 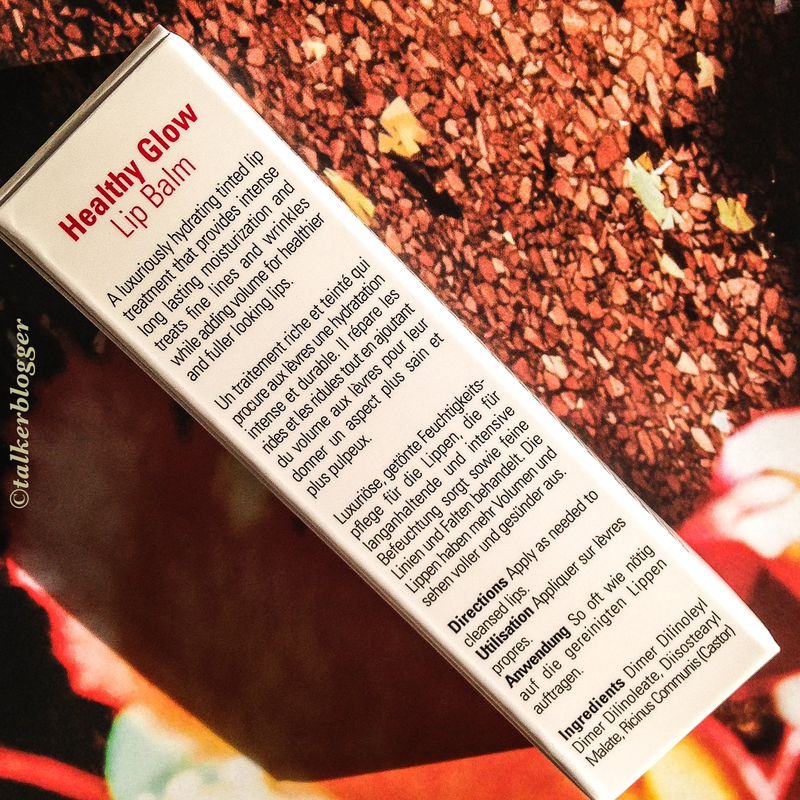 Healthy Glow Lip Balm treats fine lines and wrinkles, while adding volume, with a buildable pink tint, for healthier and fuller looking lips. 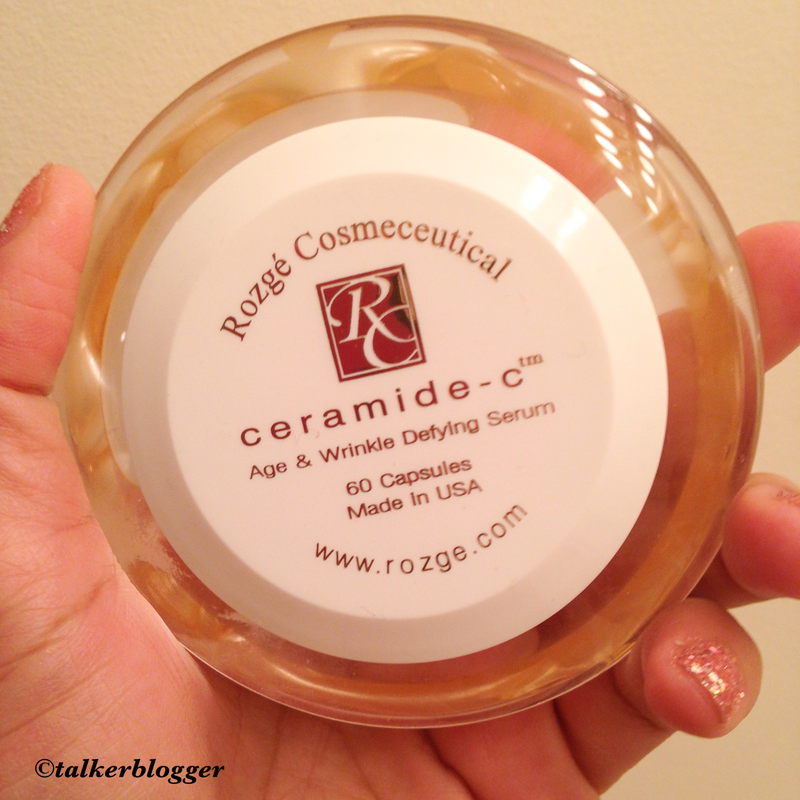 The harsh winter months can be very insensitive to our skin and my lips are always screaming help! 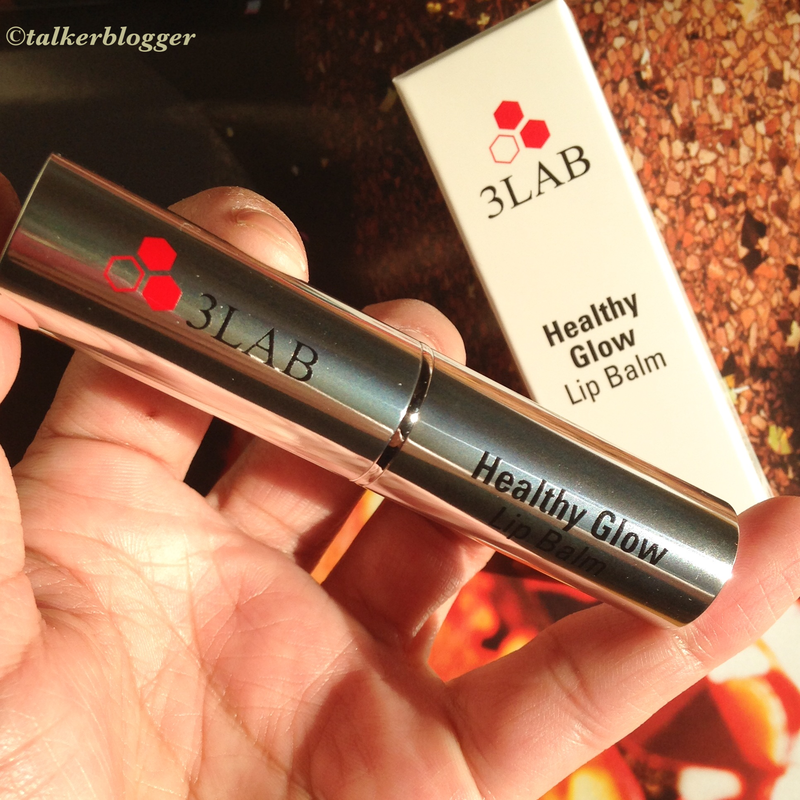 Comes in the savior .. 3Lab Healthy Glow Lip Balm. 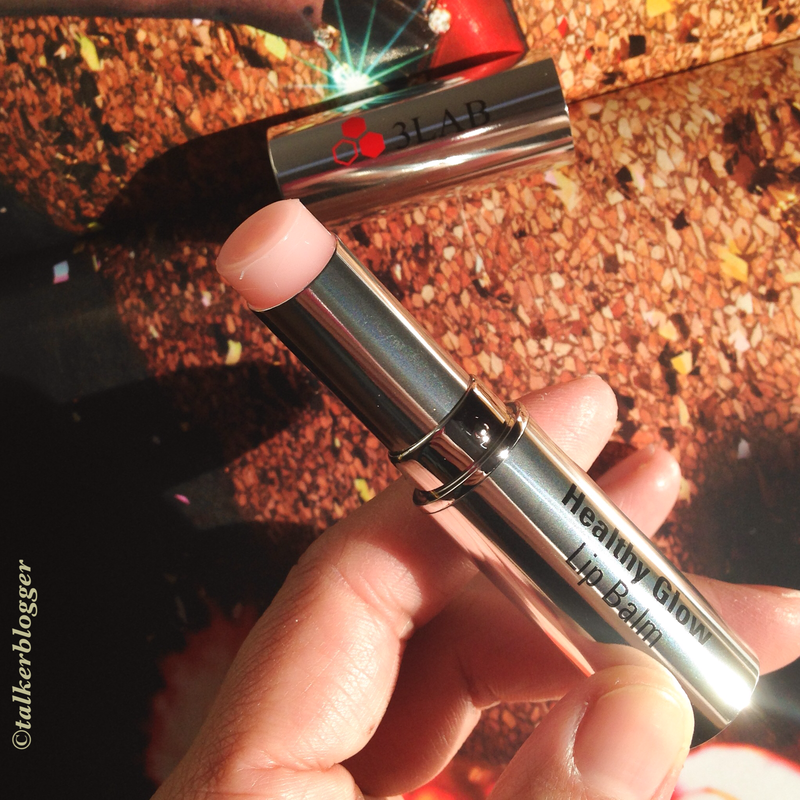 It glides over the lips smoothly and feels like an angel’s touch – very hydrating, supple and non-greasy. The shine is extremely captivating! of tea and a meal. I would place it amongst the top products out there. 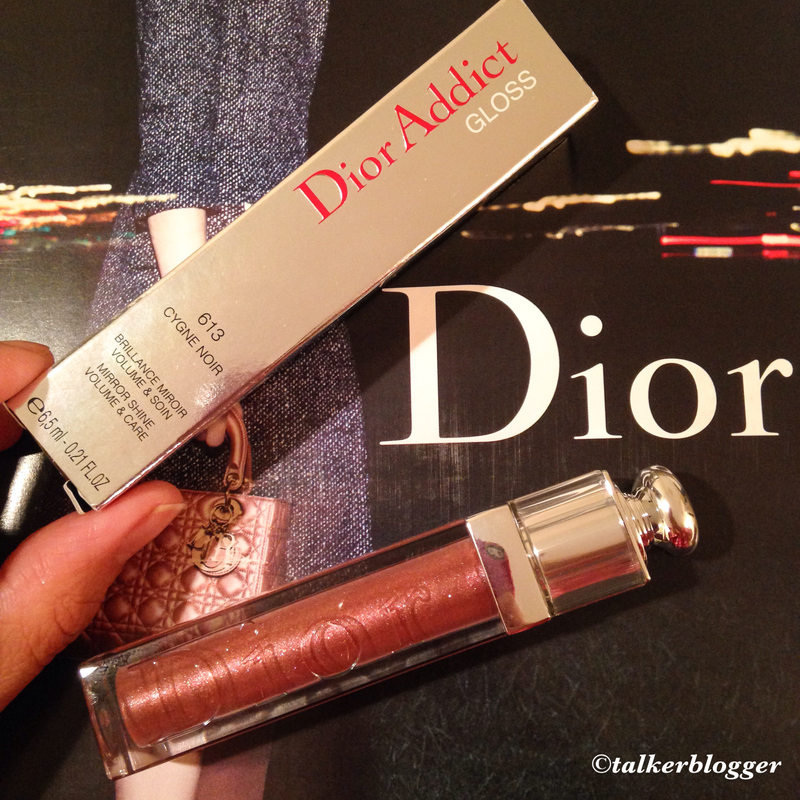 I have tried and have not been wowed by the Dior Addict Lip Glow, but this has surpassed my expectations. 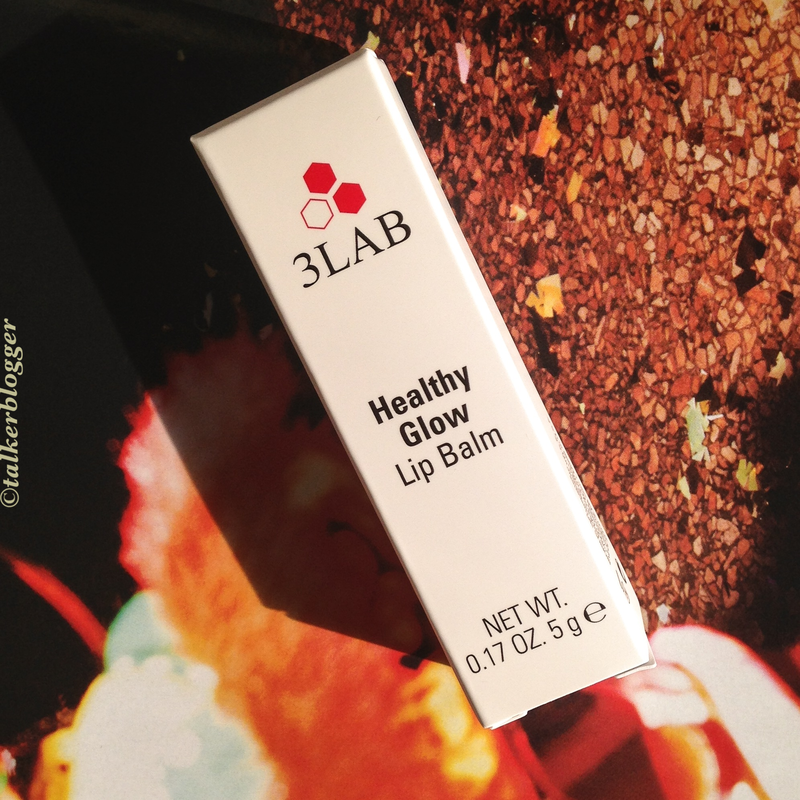 It can be purchased via company 3Lab directly or through high end stores like Barneys, BeautyBar and Amazon. Retailing at $29.50 USD Each, they are so luxurious and stunning that before using you need to pause, hold your breath and just admire it. 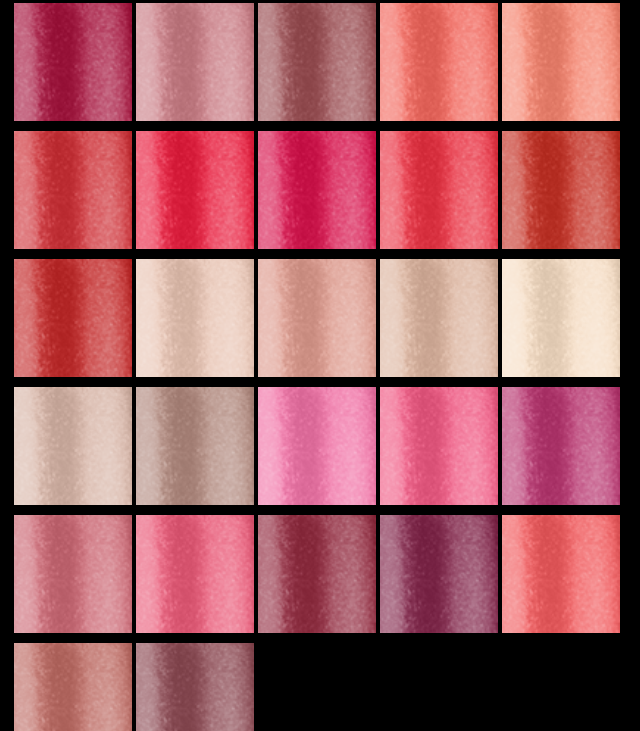 OVERALL: They don’t last longer than average long lasting gloss but they keep lips so well hydrated even after they wear off. 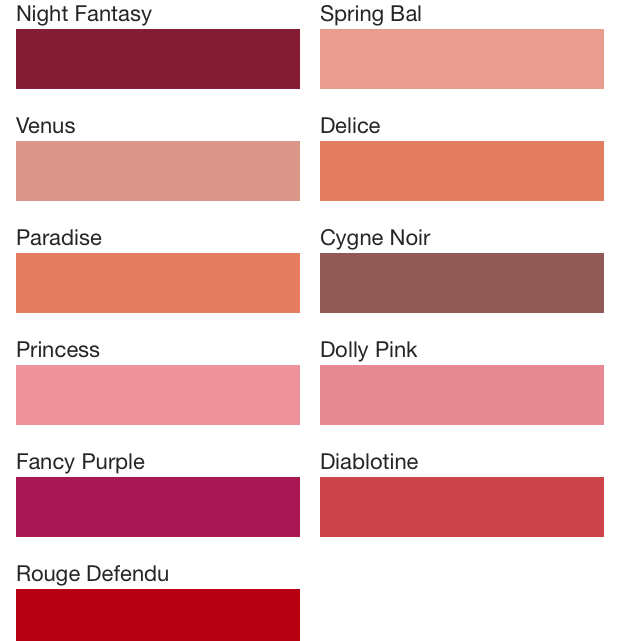 For best color effects they are best worn layered over a lipstick. They are quite sheer but plenty of sparkle ! !